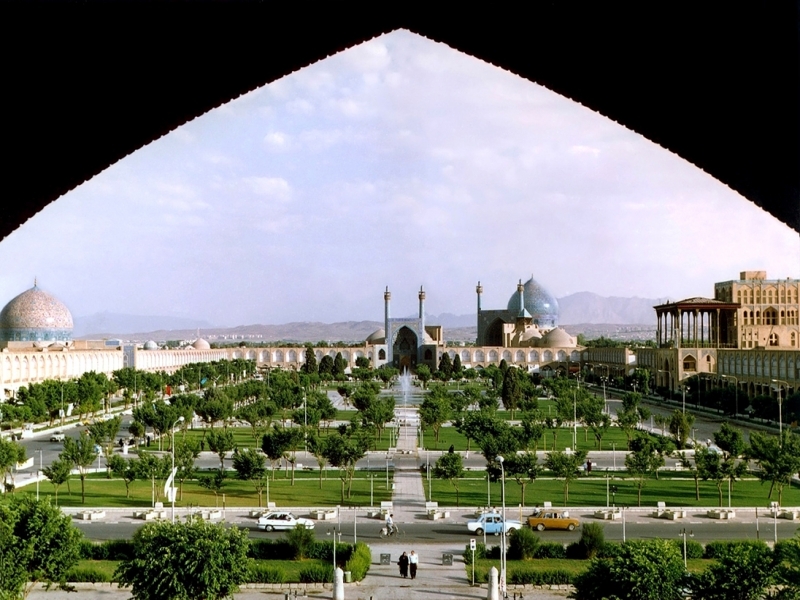 Charbagh or Chahar Bagh is a Persian and Islamic quadrilateral garden layout based on the four gardens of Paradise mentioned in the Qur'an. The quadrilateral garden is divided by walkways or flowing water into four smaller parts. Been to Charbagh Gardens ? Share your experiences!